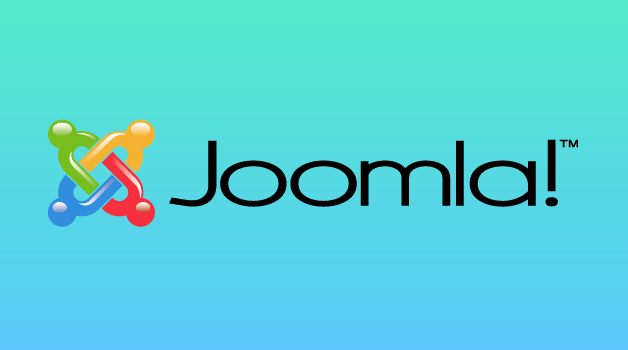 No Time To Set Up A Joomla Blog? Hire A Joomla Developer. What are the benefits of Joomla! CMS?